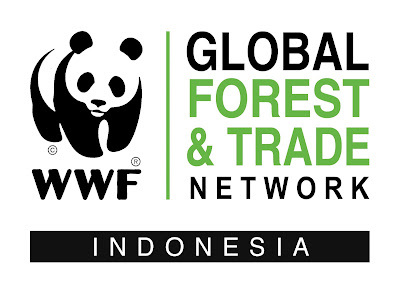 GIS & Database Officer reports directly and responsibly to WWF Indonesia SEA Project Leader and intensively collaborates with each Site Coordinator in developing and implementing strategies and work plans related to GIS and Database. This is of course to support programs in the fields of MSP (Marine Spatial Planning), MPA (Marine Protected Area), Fisheries and Marine. The application for this vacancy will be closed 7 days after this advertisement is published. Only selected candidates would be contacted for further processes.